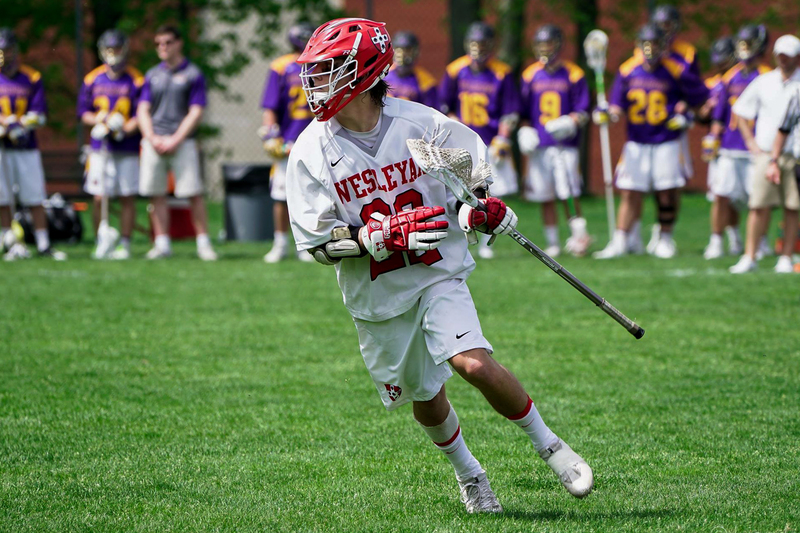 The men’s lacrosse team competed in the first round of the NESCAC tournament this past Saturday, April 29 at Jackson Field. 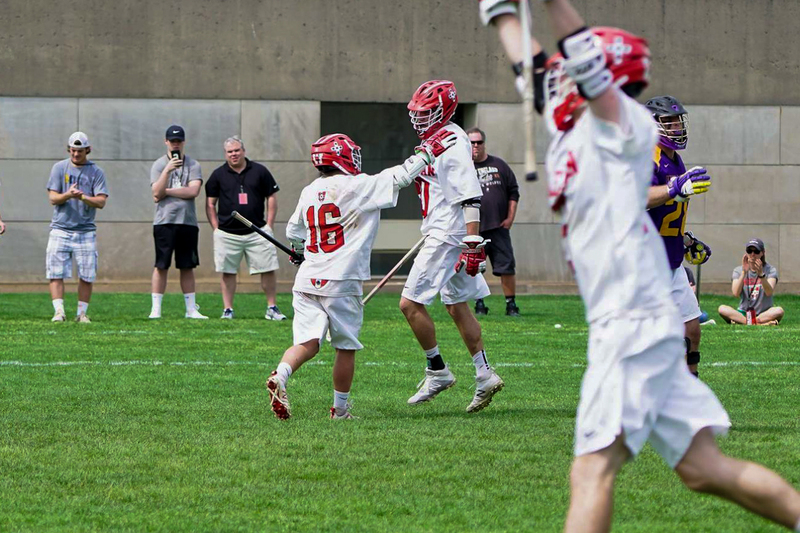 As the tournament’s second seed, the Cards faced and defeated the seventh seeded Williams Ephs 15-8 to move on to the tournament semifinals. The victory brings the program win streak to a record-setting 16 games, a run that dates back to their first game of the season, when they suffered their only loss to the top-seeded Bates Bobcats. The playoff ambience at Jackson Field is one that the players unanimously treasure. Despite the decisive final score, the game was not devoid of drama. Down 6-1 in the first quarter, the Dirty Birds responded with an absolutely devastating 14-2 run to seal the victory and foil the Ephs’ upset. Though Williams controlled the first quarter, the Cards took charge in the second. Five different players scored in that quarter to tie the game, capped by Tom Dupont ’17’s strike with 26 seconds left in the half. 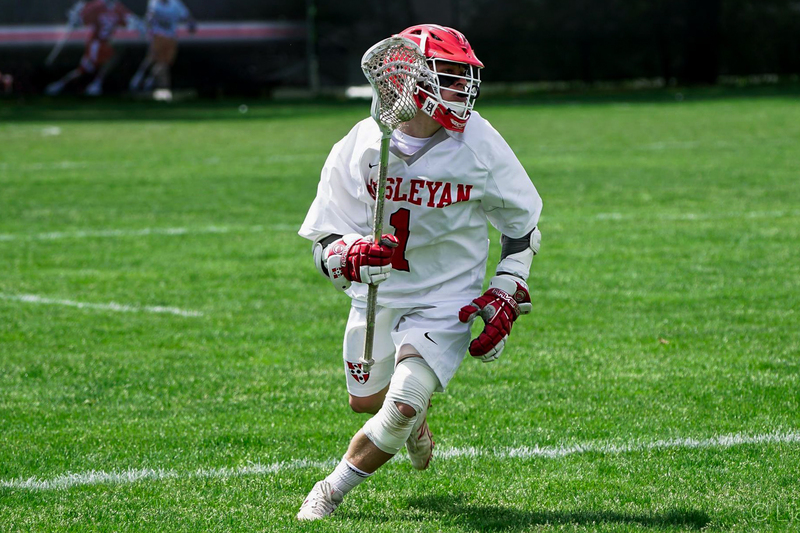 The third quarter began with more offense from the Dirty Birds, as NESCAC goal leader and co-captain Harry Stanton ’18 converted to give the team its first lead of the game. 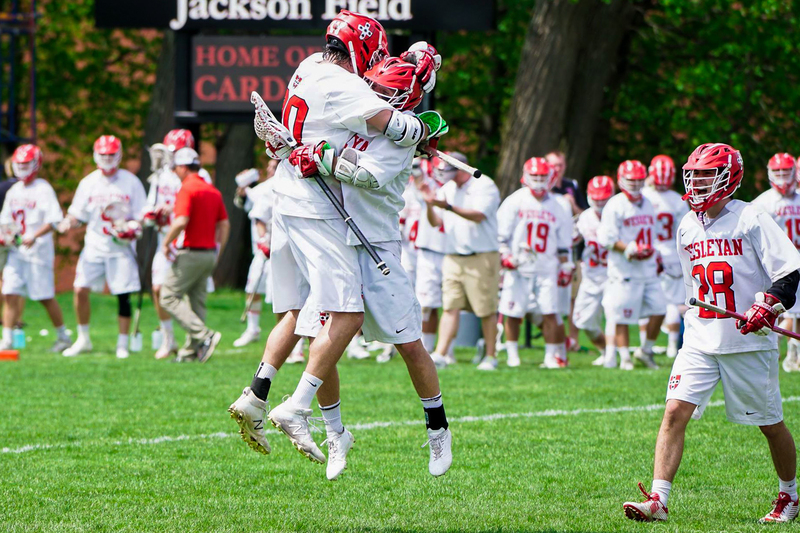 Christian Barker ’19 then tallied his second goal of the contest, bringing the score to 8-6 in favor of the Cards. 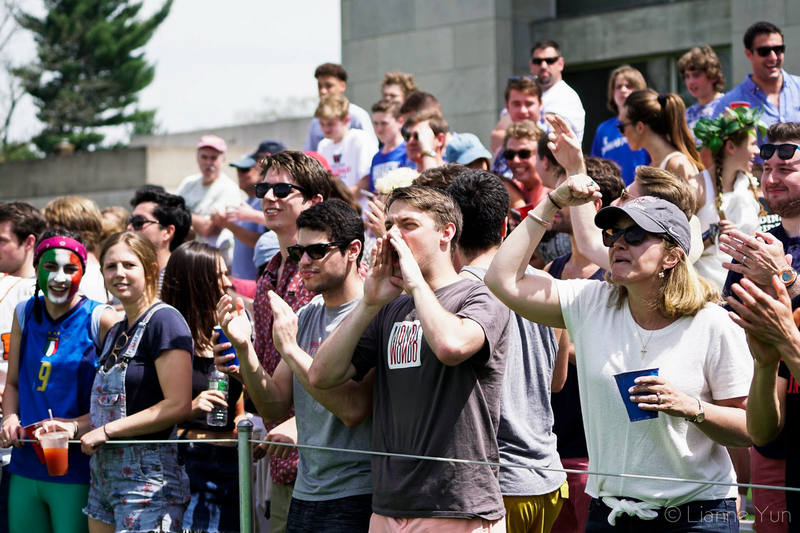 The Ephs’ subsequent score marked the last goal that the Cards’ rival would post in the contest, as Wesleyan scored seven straight from there on to the end. Barker led the way for the Cardinals in the contest, notching five points from three goals and two assists. Carter Hawthorne ’19 reached the 100-career point milestone with one goal and three assists; the sophomore currently sits second in the NESCAC for helpers. Over two years, Hawthorne has compiled an impressive 54 goals and 49 assists. 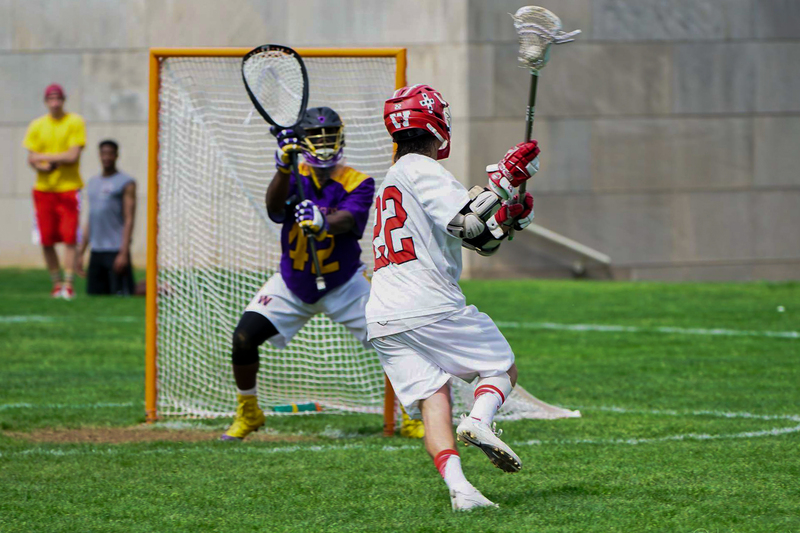 In addition, captain Ted Bergman ’17 was strong as usual in goal. He made 10 saves against Williams, and ranks among the ’CAC’s best goalies in both save percentage and goals against average. The comeback victory was satisfying for both the players and Raba. The win continues the dominance that Wes has exerted over Williams in recent memory. 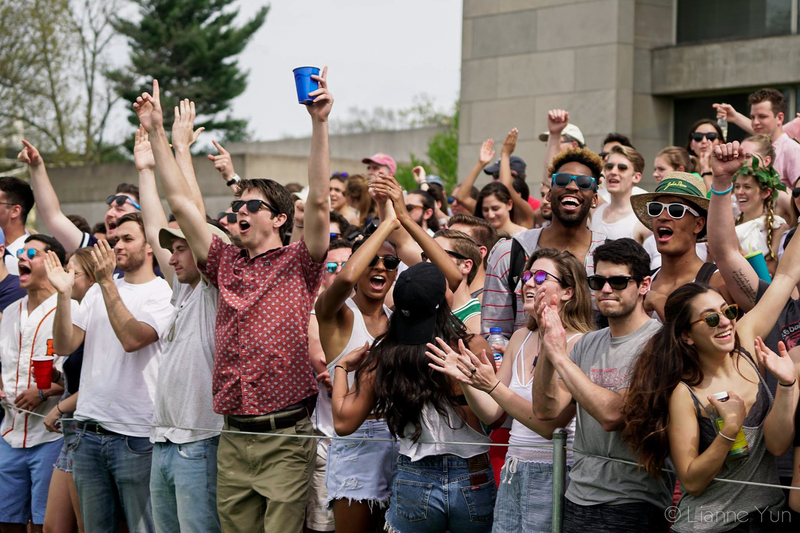 The Dirty Birds have won four straight against the Ephs in the NESCAC tournament, and are 8-0 against their Massachusetts foe over the last eight games. The Cards will not rest on their laurels following the big win, however. 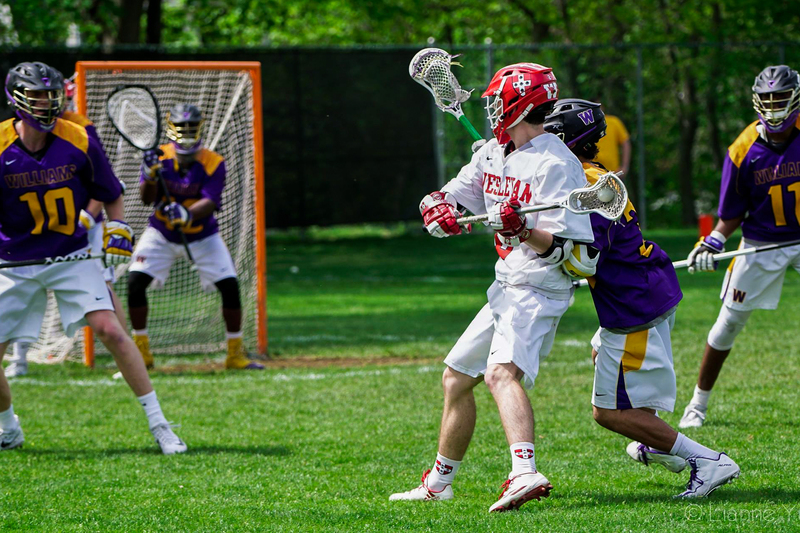 The team is primed for its semifinal matchup against Tufts this upcoming weekend. 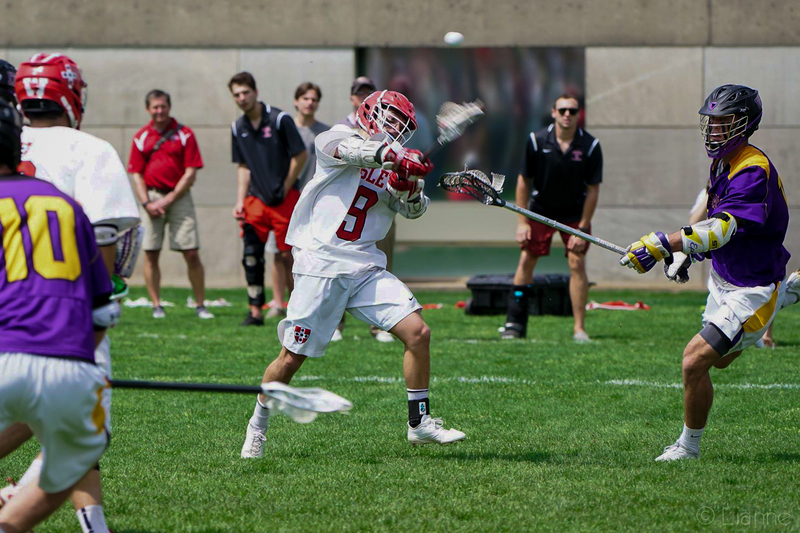 While the Cards eked out a one-goal victory against a potent Jumbos squad earlier this season, the team is taking nothing for granted entering the contest. 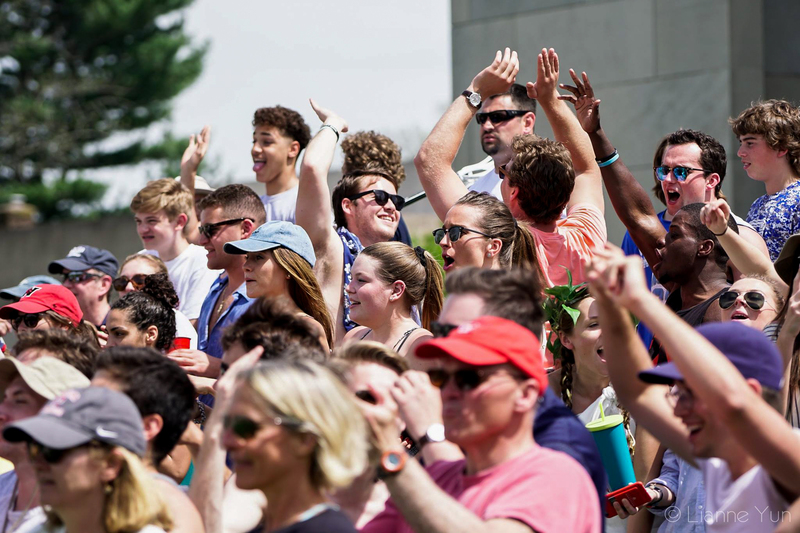 Tufts has been a dominant force in the NESCAC over the last several seasons, and the Dirty Birds will need to fire on all cylinders if they wish to retain their untarnished record against the Jumbos. If the team needed any more validation for their recent play, they received it on Thursday. Bergman, Stanton, and Taylor Ghesquiere ’18 were named First Team All-NESCAC, while Ben Shivley ’18 earned Second Team honors. It would mean a lot for the team to win the NESCAC championship, especially the seniors. Mendelson refused to look too far ahead when the subject was broached, however.